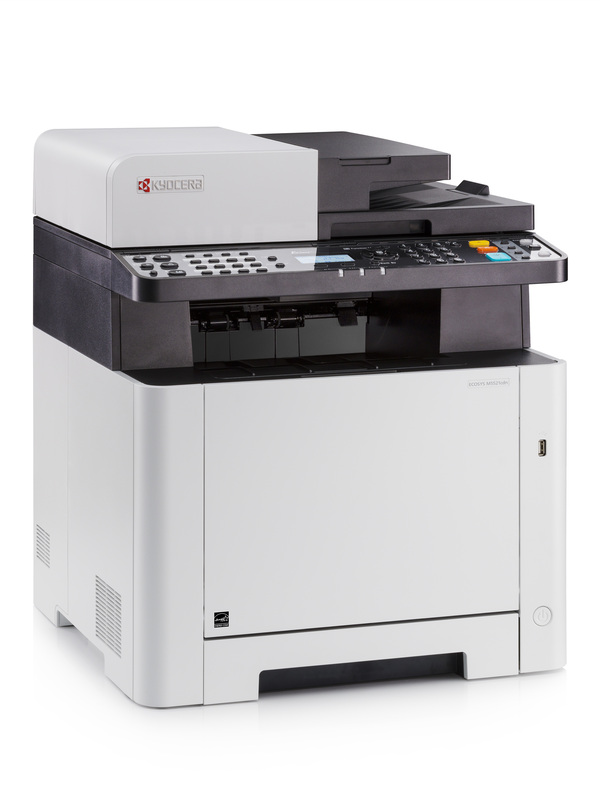 The new ECOSYS M5521cdn A4 professional all-rounder meets any business requirements. The scan, copy, fax and mobile scan functions ensure an optimised and flexible workflow. Mobile printing support takes this to the next level and, compatible with both Android and Apple iOS devices, offers every office the most modern standards in technology. Additionally, the MyPanel app offers you an easy way to operate this multifunctional printer from your smartphone. A powerful device that fits perfectly into businesses where a wide variety of functions are required.